Soluzioni Marketing is launching a new division: PLASTIDRA. 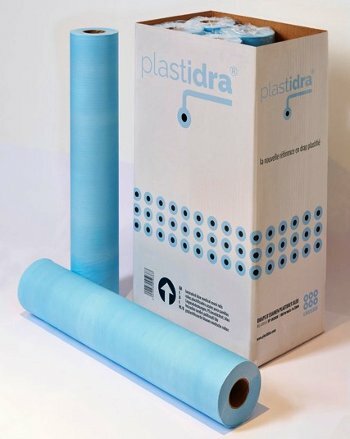 PLASTIDRA markets a range of disposable items for the medical and hospital sector, specifically polyethylene-coated tissue. “European” technical specifications guaranteed by partnership with the Eurofins laboratories in Aix-en-Provence and Shanghai. And all thanks to a lightweight business structure, which has an extremely modest impact on product prices. 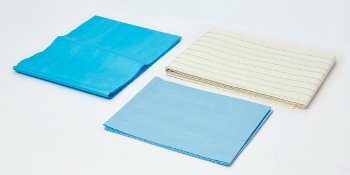 PE-coated protective drapes for gurneys and other uses are available in several formats and colours, with or without reinforced threads. 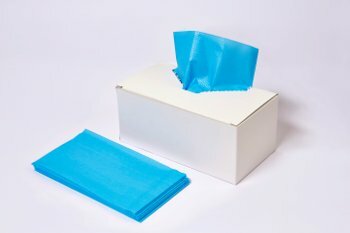 PE-coated drapes are also available in dispensers. Private labels are equally possible.